Dentures- Naperville, IL | Comfort Care Family Dental P.C. 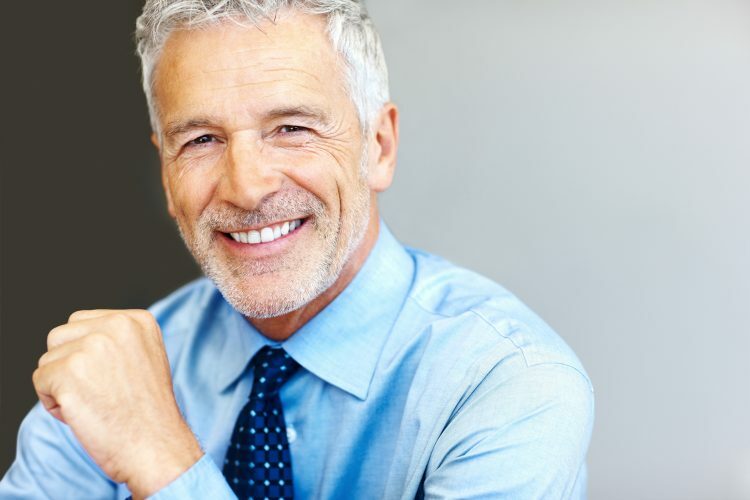 With so many people needed and relying on dentures, Comfort Care Family Dental in Naperville, IL is proud to be a leader in the dental community when it comes to denture wear and tear and use. Despite how tiresome it might get and how inconvenient it may be for your busy schedule, visiting the dentist for your checkups is crucial. 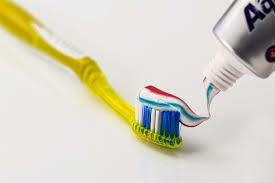 Without it your teeth and gums may be susceptible to plaque, bacteria, and other dental problems and diseases. Despite the importance of dental checkups, almost half of the American adult population does not get good routine checks and dental cleanings by a professional dentist. These are classic symptoms of gum inflammation which can quickly lead to major dental issues such as gum disease and tooth decay. Fortunately, just because you have gum disease issues does not necessarily mean you need dentures. However, if the condition worsens or goes unchecked, you will likely need dentures to replace damaged teeth. Bone loss in the jaw is common with unchecked and advanced dental issues such as gum disease. This can cause teeth to become loose and can lead to them falling out or shifting out of alignment. Advanced dental issues and infections can cause the jaw bone to deteriorate and leads to teeth being weak and loose in the jaw bone. Once more than two or three teeth are missing most patients start thinking about getting a partial, an implant, or dentures. Other issues with missing teeth can arise because it creates pressure on the remaining teeth. The space also gives room for the remaining teeth to shift and twist, which also weakens them further and makes them more prone to falling out. Sometimes dentures are an aesthetic choice. If you have unsightly teeth and find that you avoid social encounters, are not smiling and talking as much, and feel embarrassed about your teeth then dentures may be an option for you to consider. They provide a healthier looking smile that can help you get back to living and enjoying your life again. No matter what your needs are we can provide you with quality and affordable dentures here at Comfort Care Family Dental. Our team of surgeons and prosthodontists are experts in all areas of dental prosthetics and treatments and we can help you get back to living your life free of the hassle, pain, expense, and embarrassment of bad teeth! Leave your dentures out for at least 8 hours a day so the bacteria in your mouth can’t get a foothold in the dentures and begin to multiply. Return to the dentists as instructed for regular dental examinations of your mouth and the dentures to ensure they are in good order and do not need to be adjusted or repaired. Keep your mouth clean like you would with a natural set of teeth by brushing with a soft brush and using good mouthwash every single day. It is very important to remember dentures are not as strong as natural teeth so you need to make sure that you do not clench or grind your dentures or you can chip them. Soak dentures in approved denture care solution overnight, each and every night to help remove food particles and fight the development of bacteria.